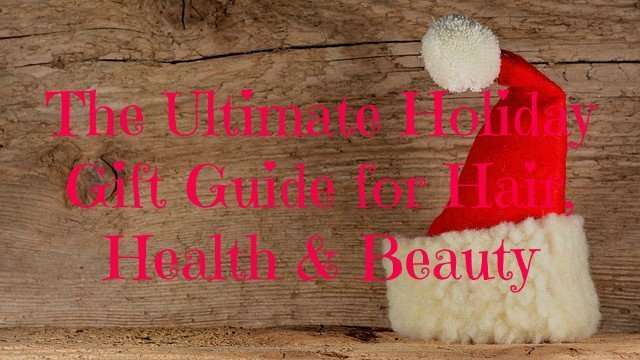 Home / Bestsellers • Gift Ideas • Holiday Gift Ideas / The Ultimate Holiday Gift Guide for Hair, Health & Beauty – Part 1! 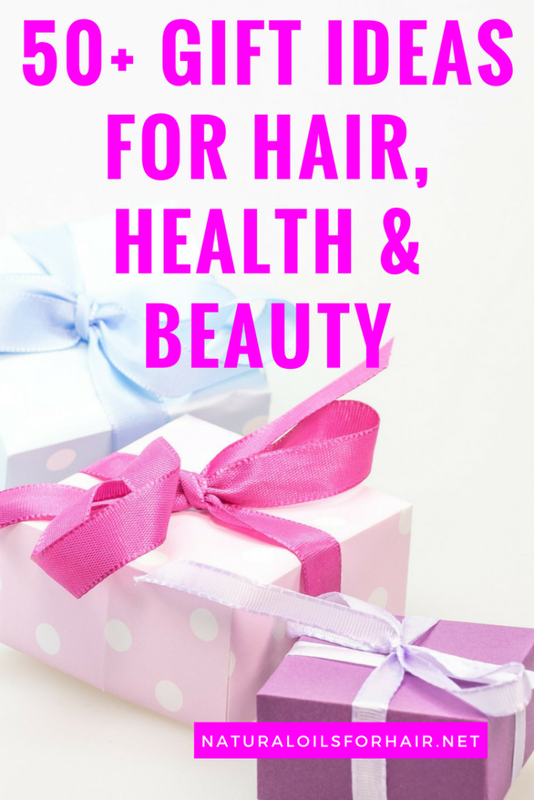 The Ultimate Holiday Gift Guide for Hair, Health & Beauty – Part 1! Tis the season to be jolly once again and as usual, I’m composing a comprehensive holiday gift guide. My previous gift guides were mostly focused on hair related gifts but as the direction of the site has been changed to include health and beauty over the last year, this guide will be a bit more comprehensive. Links will be provided at the end of every recommendation and you can download the entire guide in a handy pdf at the end. Splurge on something awesome for the special ones in your life this holiday season or indulge the PJ in you while you’re at it :). 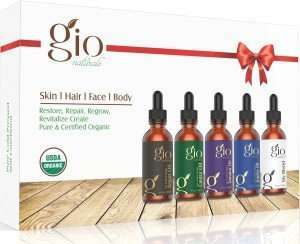 100% organic natural oils set consisting of tamanu oil, argan oil, castor oil and jojoba oil. You can create and test your own personal blends. BUY HERE. A classic trio of awapuhi shampoo, detangler and sculpting foam in full sizes. Suitable for vegans. BUY HERE. 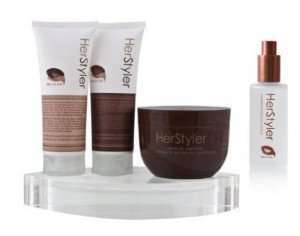 Brought to you by Herstyler – a lovely gift set comprising shampoo, conditioner, argan oil & aloe vera serum, argan oil hair mask and a 3 piece eye shadow. BUY HERE. 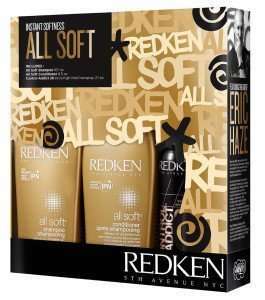 One of the favourites, Redken all butter line in a set of shampoo, conditioner and extra hold hair spray. Shampoo and conditioner are full sizes. BUY HERE. 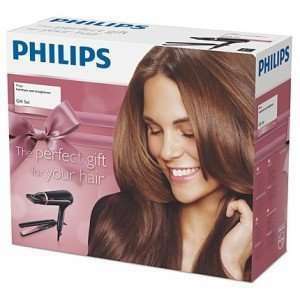 A beautiful hair dryer and straightener set from Phillips. Dryer is 1900W and the straightener is ceramic coated. Comes with a 2 year warranty and includes free shipping. BUY HERE. 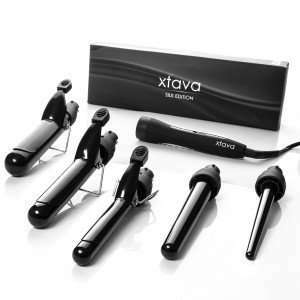 Professional curling iron with 5 different ceramic barrel sizes for creating different looks. Comes with an 8 feet swivel cord that rotates as product is used. Travel friendly and includes an auto shut off function. BUY HERE. 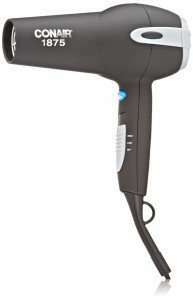 1875W hair dryer with tourmaline ceramic technology, 3 heat and 2 speed settings as well as a cool shot button. 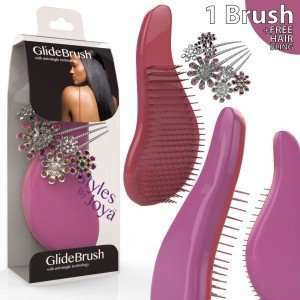 Also includes a diffuser to regulate hair flow. BUY HERE. 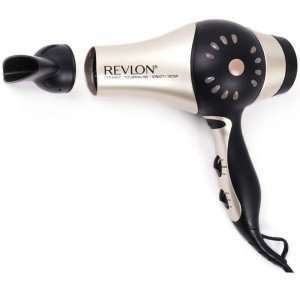 Black 1875W hair dryer with patented ion select dial, which controls amount of ions emitted onto hair. 3 heat settings and 2 speed settings with a cold shot button. BUY HERE. 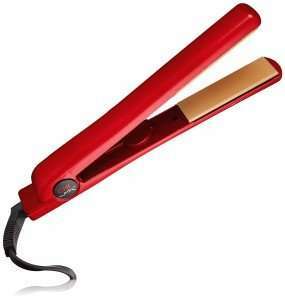 Fire red tourmaline ceramic flat iron designed to reduce static and frizz. BUY HERE. 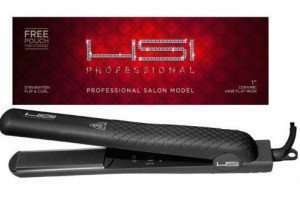 Very popular flat iron, which comes in 1¼ size with flash quick heating and digital LCD control. Heats up to 450F. BUY HERE. 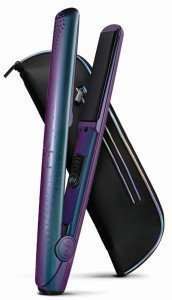 1-inch professional flat iron with flash quick hearing. Heats up to 400F and has a worldwide dual voltage compatible with 110v – 220v. 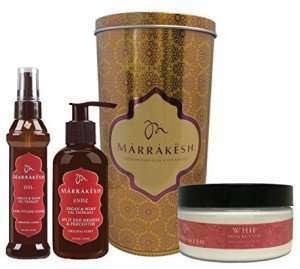 Delivered with a free glove, convenient pouch and bonus argan oil treatment. BUY HERE. 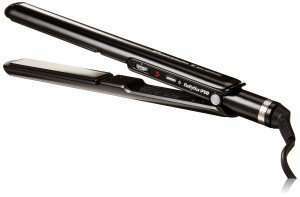 4-inch porcelain ceramic plates flat iron with a temperature rate that goes up to 450F and a tangle free swivel cord. BUY HERE. 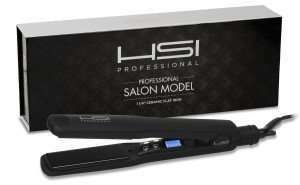 1 inch ceramic flat iron with a styler bag, two hair sectioning clips and a gift box. Contoured ceramic plates, a round barrel and extra long swivel cord for freedom of movement. Usable anywhere in the world. BUY HERE. 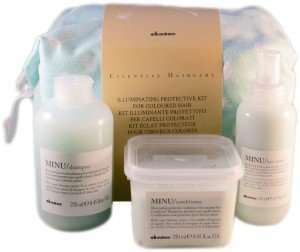 4-piece gift set includes cleansing conditioner and smoothing gloss. Perfect for travelling. BUY HERE. Made in Italy; this limited edition holiday gift set includes a trio of shampoo, conditioner and serum designed to hide shine. You can view all of Davines products HERE. 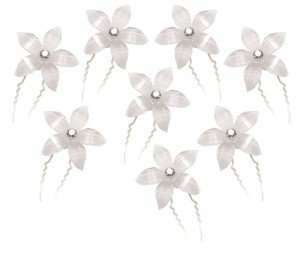 Bridal wedding hairpins that can be used in general as well for parties and other events. Pack of 8 bedazzled with sparkles and rhinestone crystals. BUY HERE. 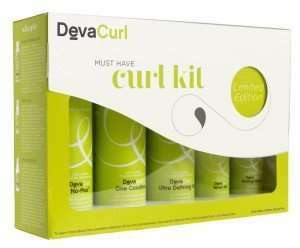 Limited edition set containing no-poo, one condition, ultra defining gel, 5 styling clips and a styling tips booklet. BUY HERE. 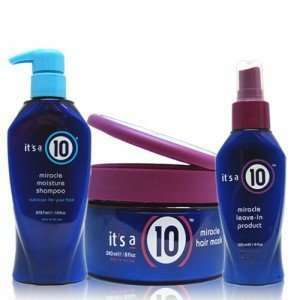 Limited edition set containing no-poo, one condition, light defining gel, styling cream and spray gel. BUY HERE. 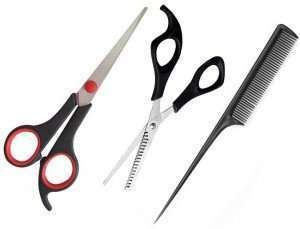 Set comes with regular hair scissors, thinning scissors and grooming comb in stainless steel. Also includes a free comb. BUY HERE. Detangling set includes a contour paddle, which works great on any length and all hair types. Also comes with a gorgeous hair clip. BUY HERE. Combo contains a full sized shampoo, leave in and mask. BUY HERE. Shea buttter shampoo, conditioner and hair spray. BUY HERE. You can view part 2 of this article and download the guide in a handy pdf HERE.